Sugar Land is the story of one hell of a character called Miss Dara. The novel, divided into three sections, is set in 1920’s Texas, and spans Miss Dara’s whole life. We meet her as a 19-year-old when she falls for her best friend, Rhodie. The attraction is mutual and they spend a few weeks together in bliss before being caught by Rhodie’s mother. The local preacher is brought in to deal with the girls. Rhodie leaves town for college and Dara takes a job in the local prison, Sugar Land, as a cook. Once there, she becomes close to Lead Belly, the historically known blues singer. He is determined to get out legally, and does so by singing to the Warden and Governor who grant him a release. Lead Belly makes Dara promise to leave as well, to follow her own passions. The second section, “Nana Dara,” is the shortest with only 44 pages, and is focused on her time after marrying her way out of prison. Her husband is the Warden, an easy-going man with two young children of his own. It’s a surprisingly happy marriage, despite him knowing she’s gay and missing her first love. The simple sentences suit Dara, and her inner monologues catch her emotions in a few words. Stoner has written a book that is heartfelt and tender. Her characters linger and are quite unforgettable. 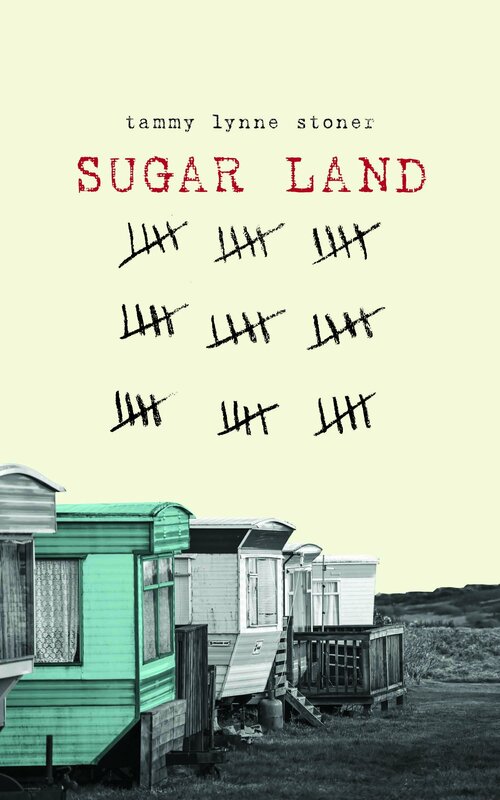 Sugar Land spans decades in a well-told, easy going manner and I finished the book with a satisfied smile.